Samantha is a social media strategist, speaker and trainer. 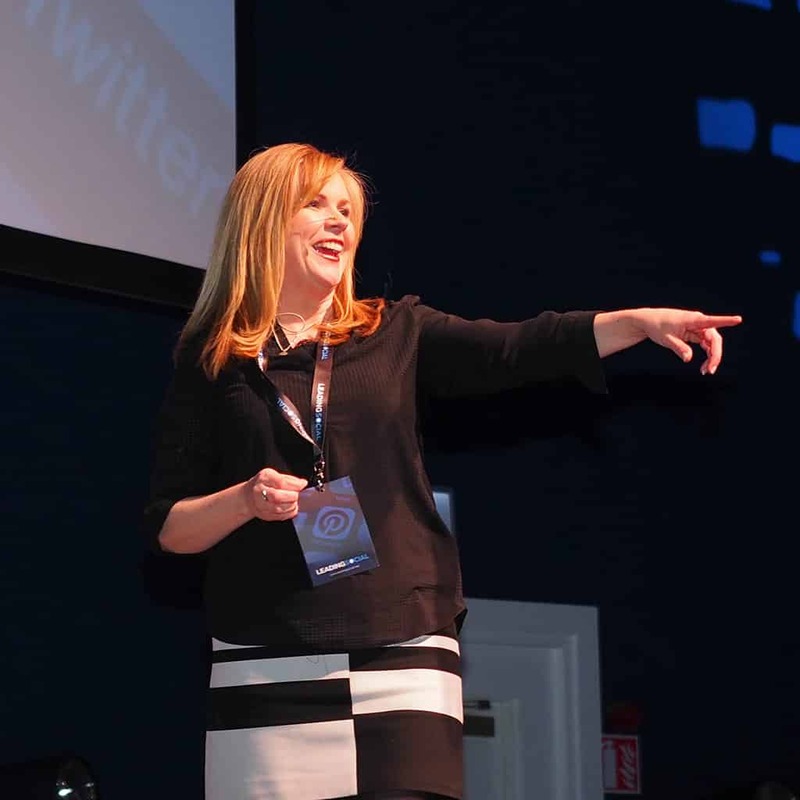 She is the owner of the Tweeting Goddess Social Media Agency, taking the name from her Twitter handle @tweetinggoddess! Samantha founded the highly successful networking event #Irishbizparty which trends weekly on Twitter and is the author of ‘Tweet your way to Success’. Most recently Samantha hosted the first ever social media conference in Ireland; Social Media Summit 2016. This two day event, held at the Aviva Stadium in Dublin, attracted world renowned social media strategists and speakers such as Ted Rubin, Brian Fanzo and Melonie Dodaro. Samantha is passionate about teaching businesses how to leverage social media effectively and add real value to their business. She runs regular training courses and is a dynamic and engaging speaker and trainer. Samantha is the proud Mum of two beautiful girls and lives in Rosslare Harbour, County Wexford, Ireland.